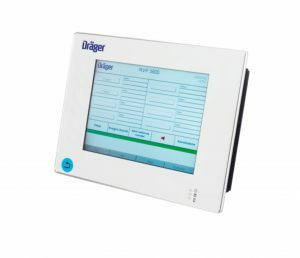 The potential impact for businesses cannot be under estimated, that is why Dräger has many years of experience working with employers to support them with effective solutions to help identify and minimise these effects. 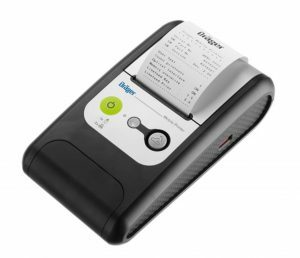 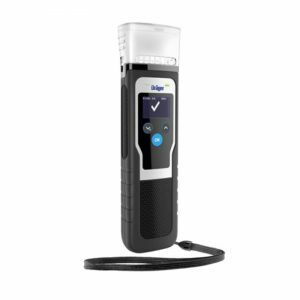 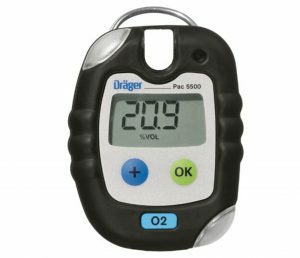 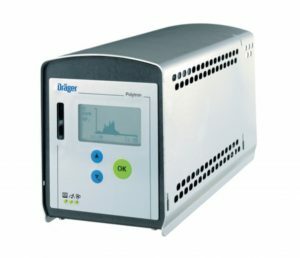 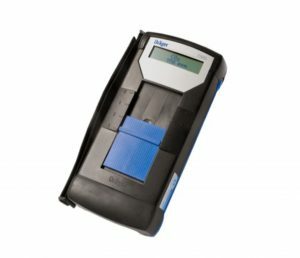 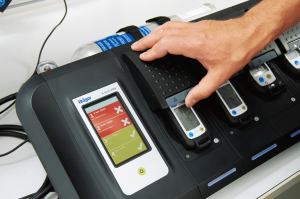 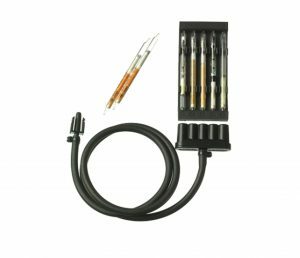 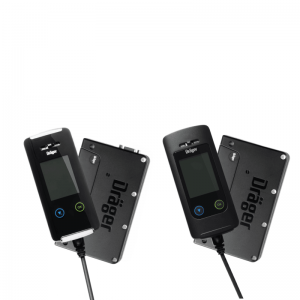 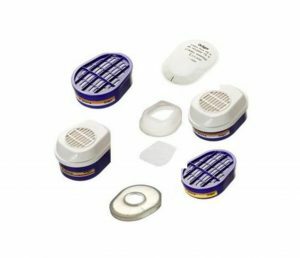 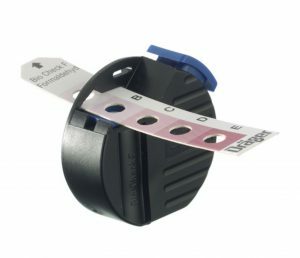 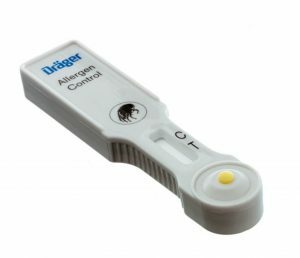 The Dräger portfolio includes: - Breath Alcohol Screening Devices - The Dräger alcohol screening devices for pretests are reliable, fast, hygienic and easy to use and Drug Testing - Dräger drug screening devices provide quick and easy handling as well as precise and clear evaluation. 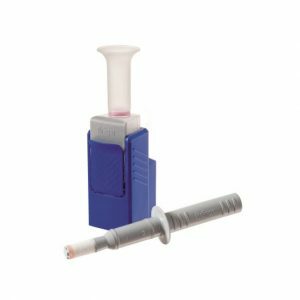 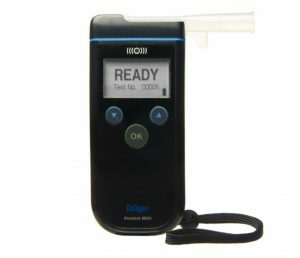 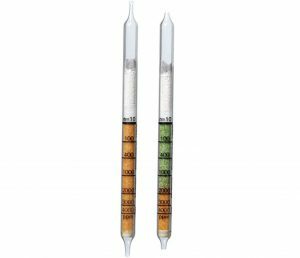 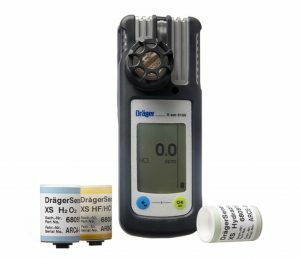 Over many decades Dräger has gained experience and expertise in breath alcohol and drug screening. 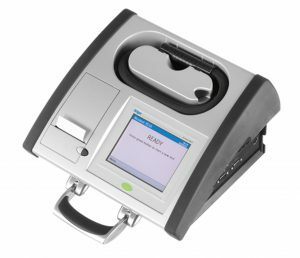 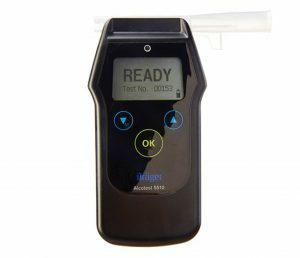 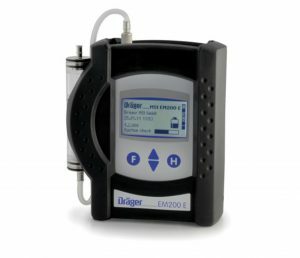 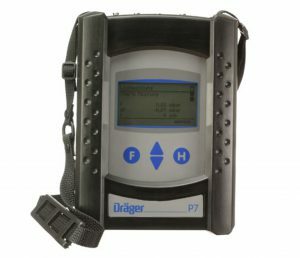 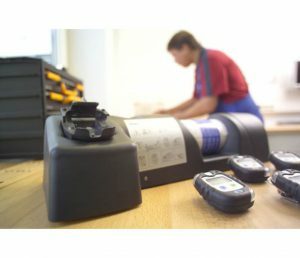 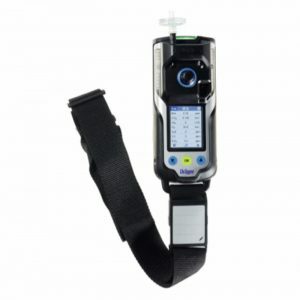 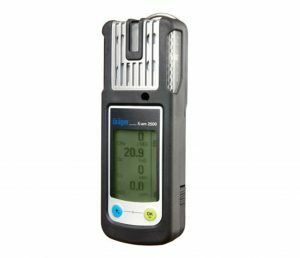 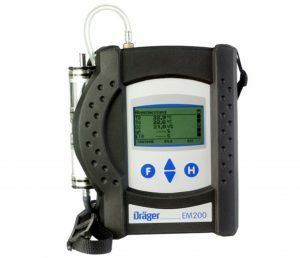 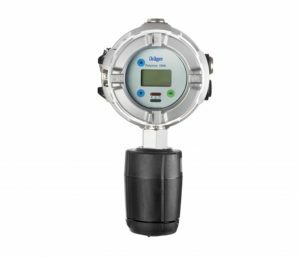 We are a world leader in the field of alcohol screening with many hundreds of Police Forces across the world using Dräger equipment. 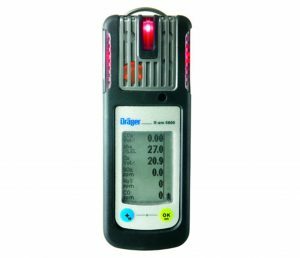 For over 60 years, Dräger's alcohol and drug screening devices have helped police identify law breakers, defuse confrontations and bring watertight evidence to court. 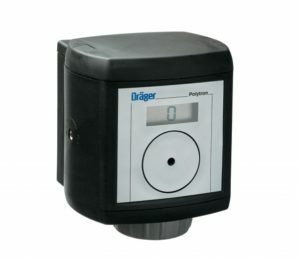 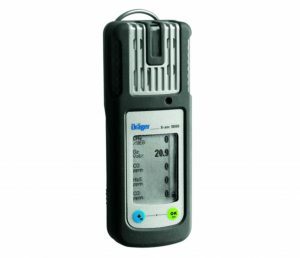 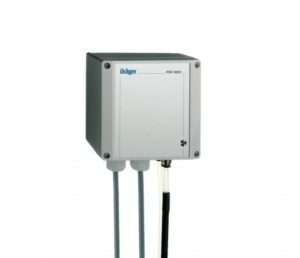 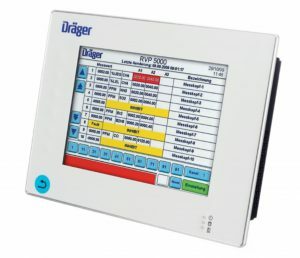 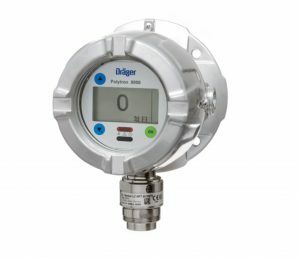 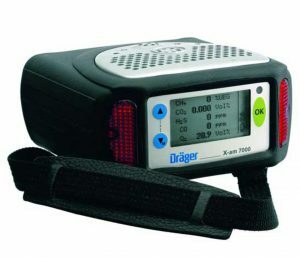 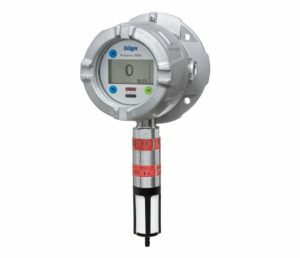 Dräger portable gas detections systems are ergonomic, accurate and reliable for many open or confined space situations. 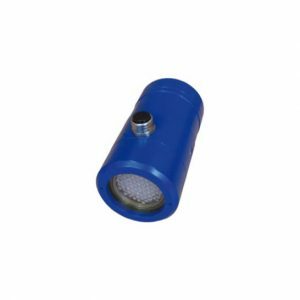 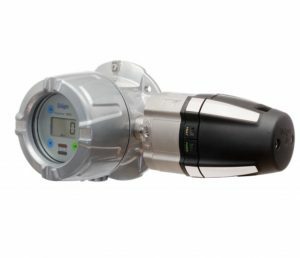 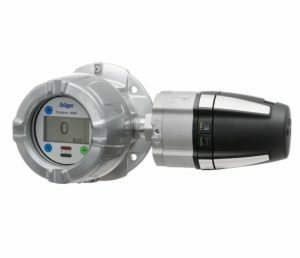 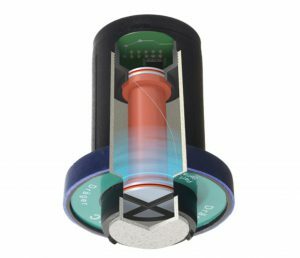 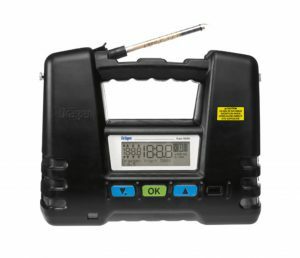 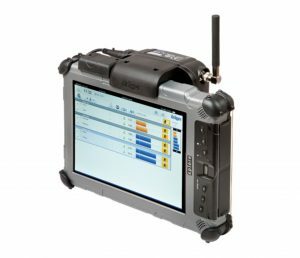 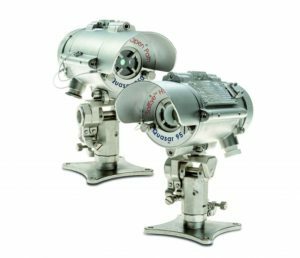 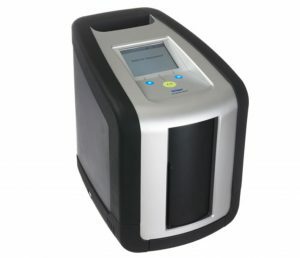 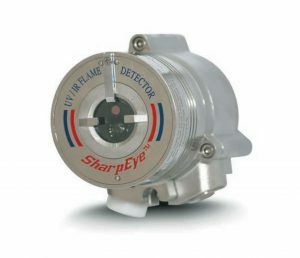 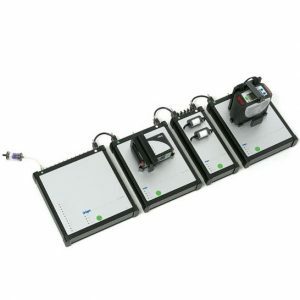 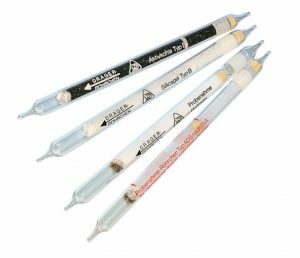 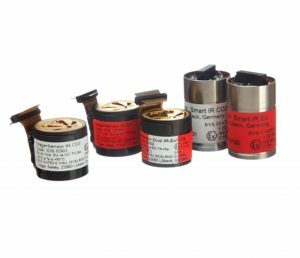 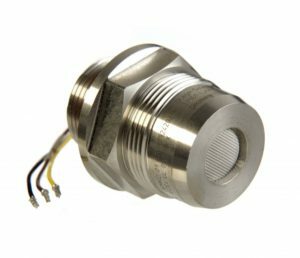 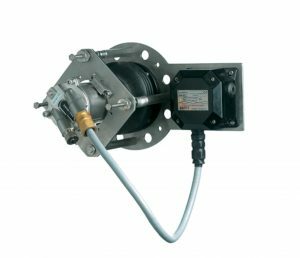 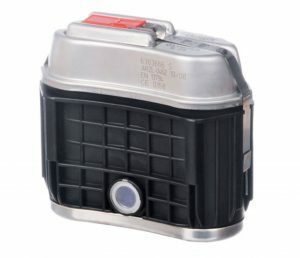 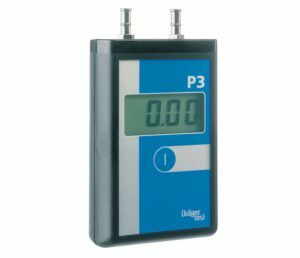 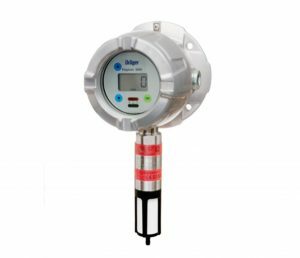 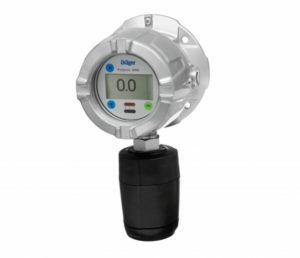 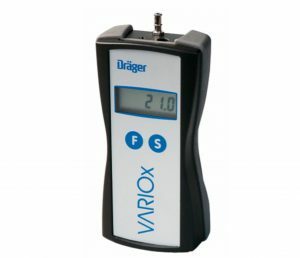 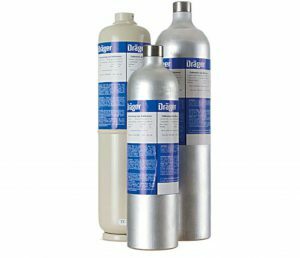 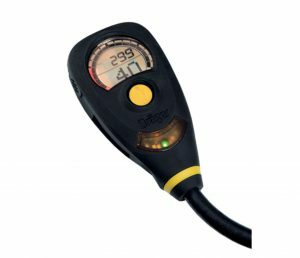 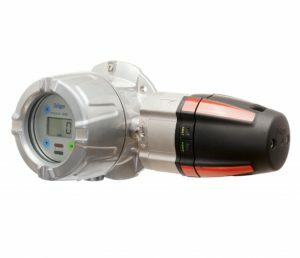 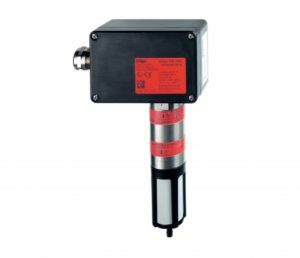 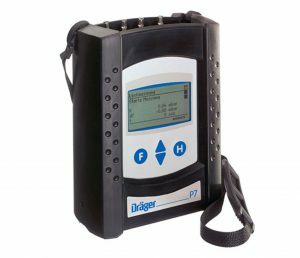 Our portable gas detection range is diverse and specifically designed for many use cases. 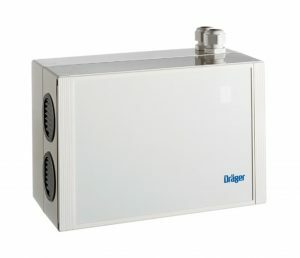 Many have different features but share the same Dräger quality you have come to know and love. 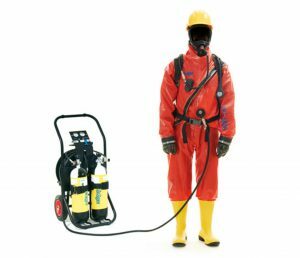 When in hazardous environments, you want to make sure that there is equipment available so that you are protected. 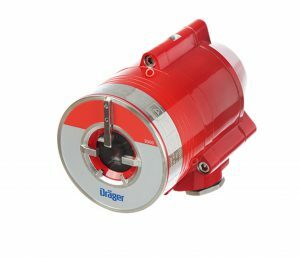 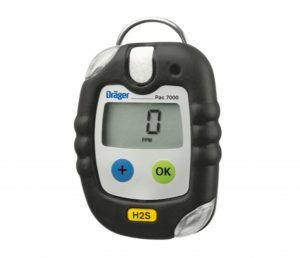 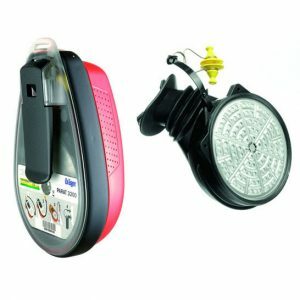 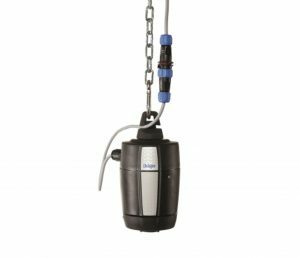 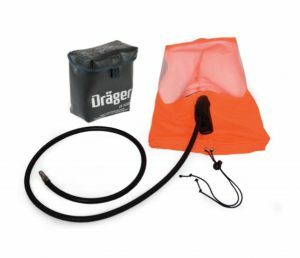 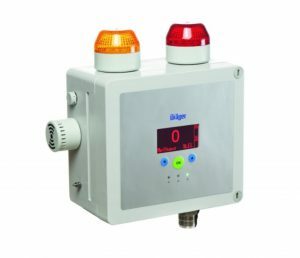 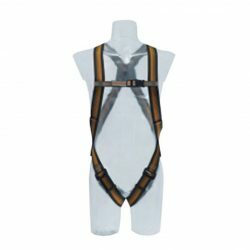 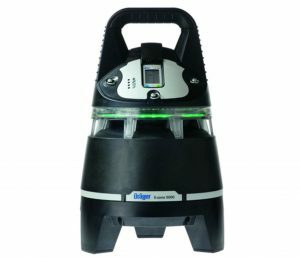 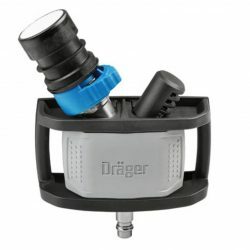 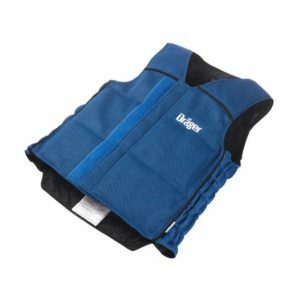 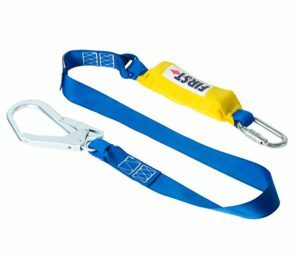 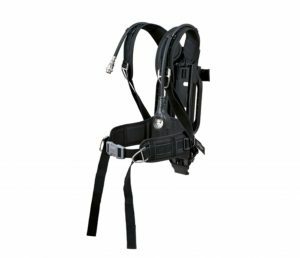 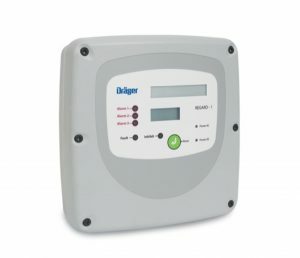 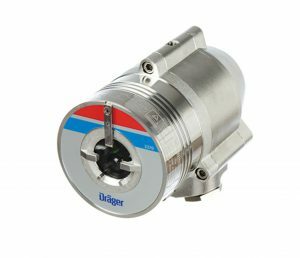 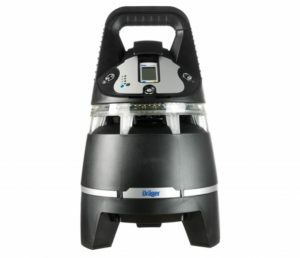 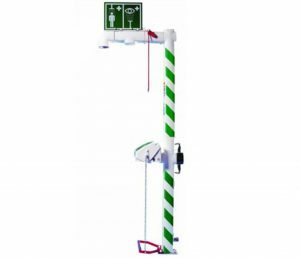 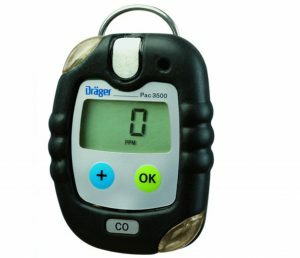 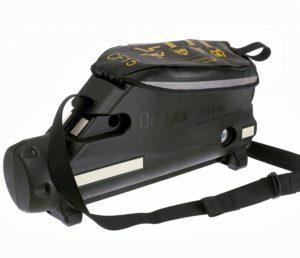 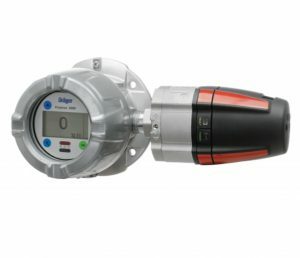 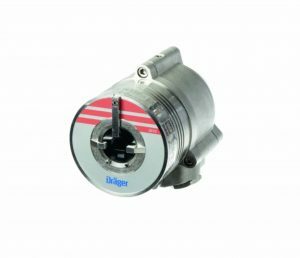 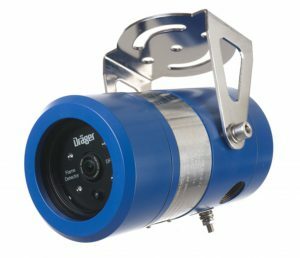 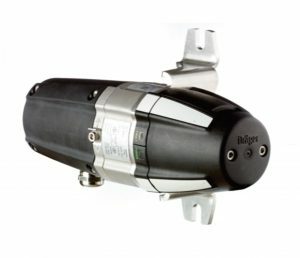 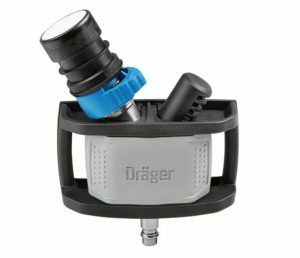 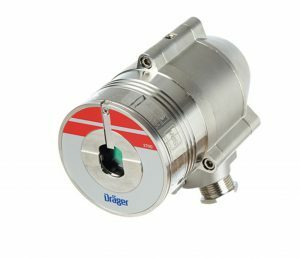 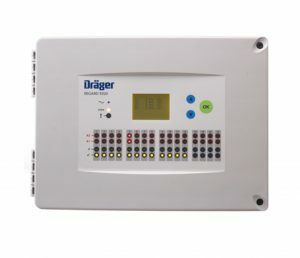 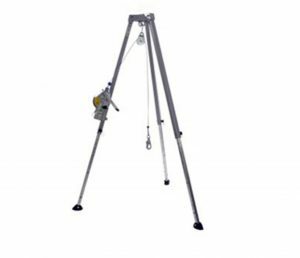 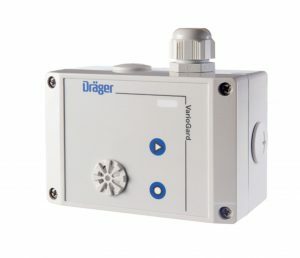 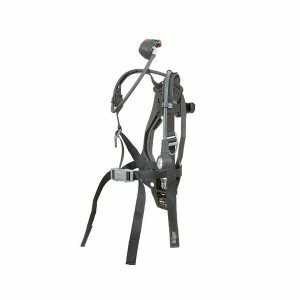 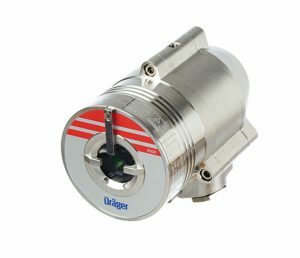 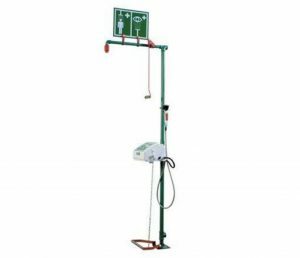 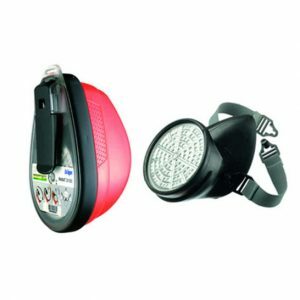 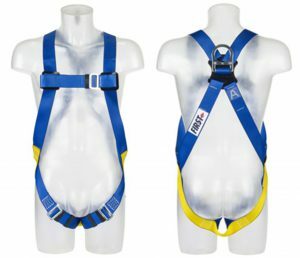 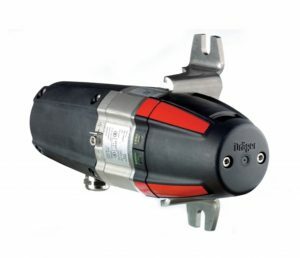 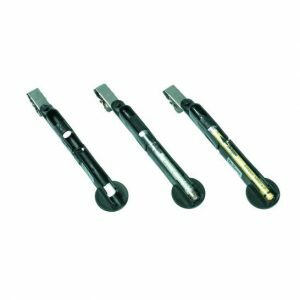 Draeger has a selection of different safety equipment available so that the job can be done safely, from harnesses and rescue tripods for fall protection, to showers and eyewash stations for decontamination. 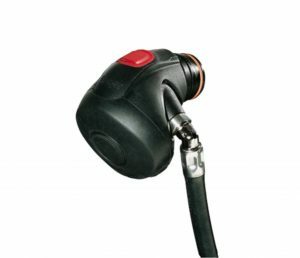 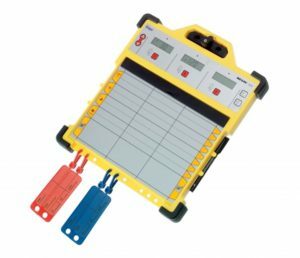 Combining comfort and intuitive handling with intelligent electronics for maximum safety your people need to focus on the task at hand. 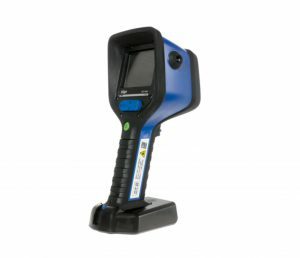 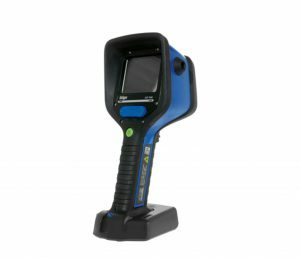 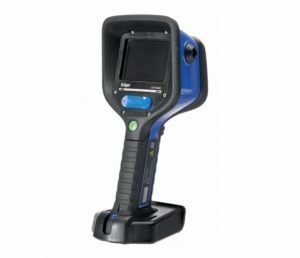 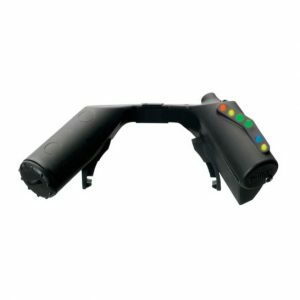 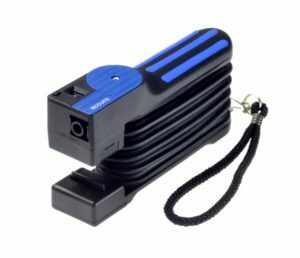 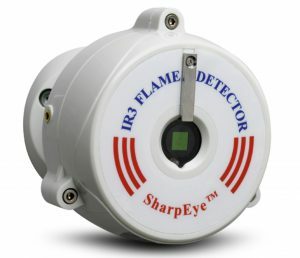 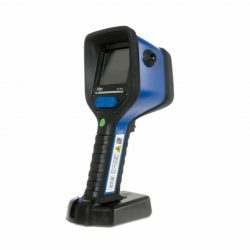 A thermal imaging camera is a device that forms an image using infrared radiation, similar to a common camera that forms an image using visible light. 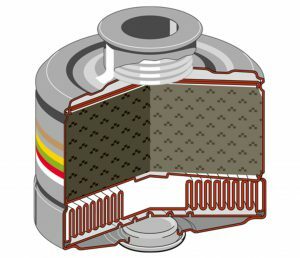 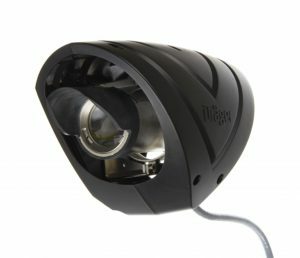 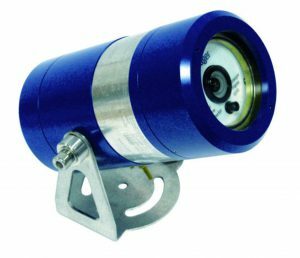 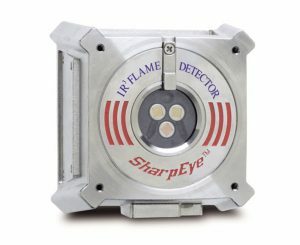 Instead of the 400–700 nanometre range of the visible light camera, infrared cameras operate in wavelengths as long as 14,000 nm (14 µm). 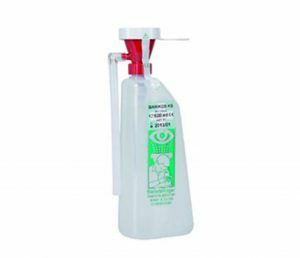 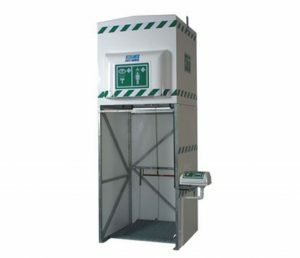 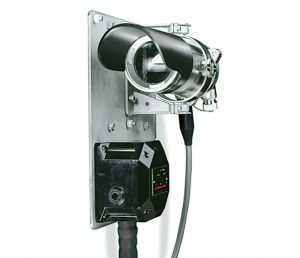 Escape apparatus should always be available, especially at places where toxic gases and/or lack of oxygen may suddenly occur. 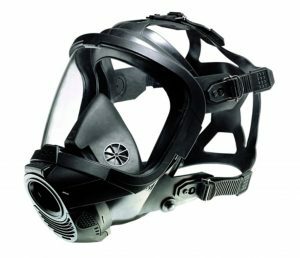 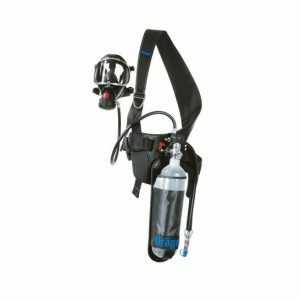 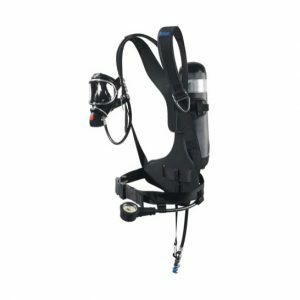 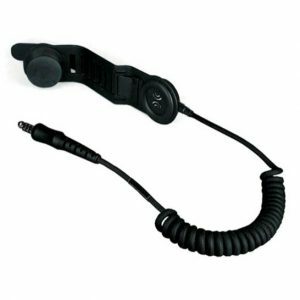 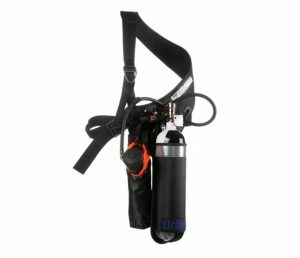 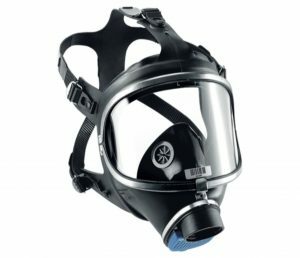 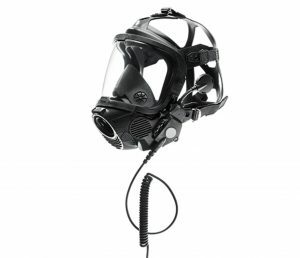 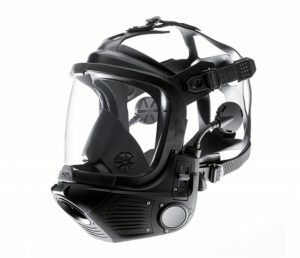 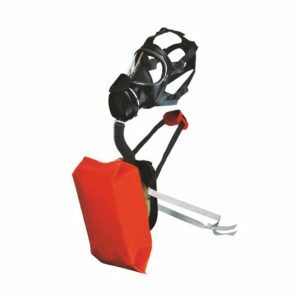 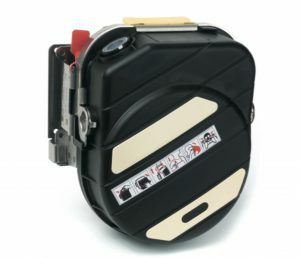 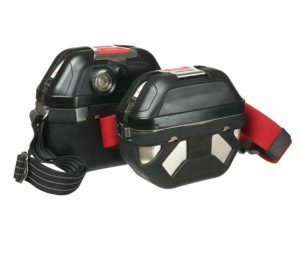 Emergency Escape Breathing Apparatus allows safe, effective and uncomplicated escape from hazardous environments. 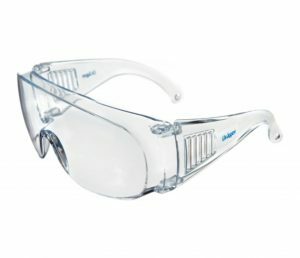 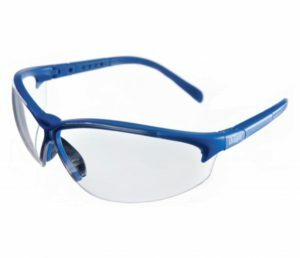 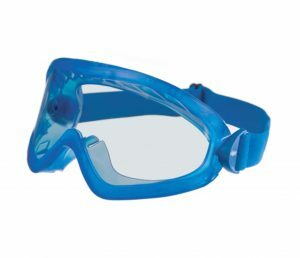 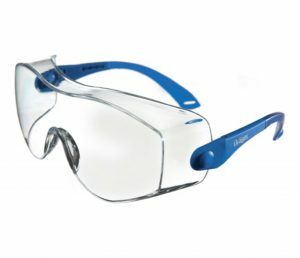 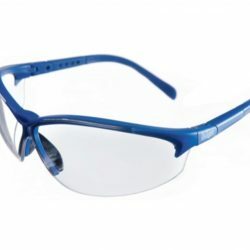 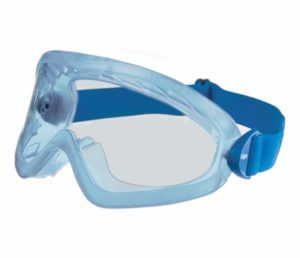 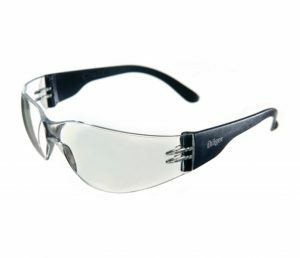 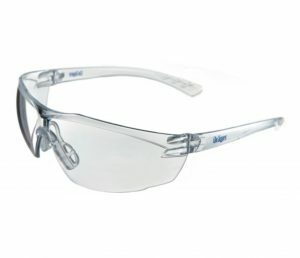 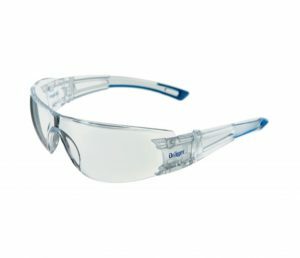 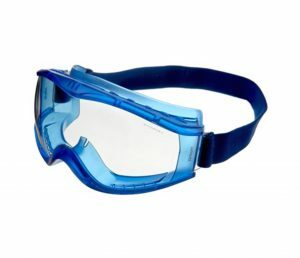 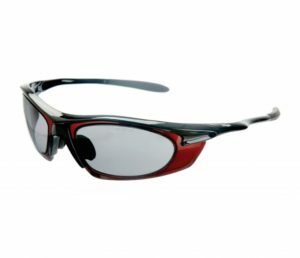 Dräger's protective eyewear come in a variety of shapes, styles and colours, but all offer a combination of comfort and protection. 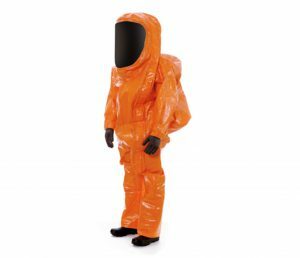 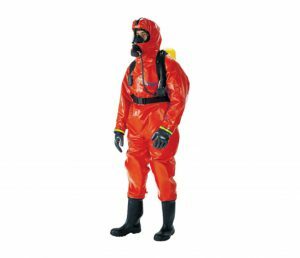 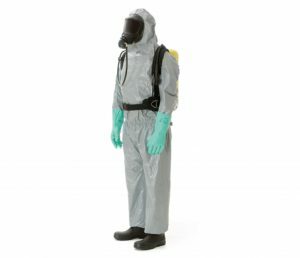 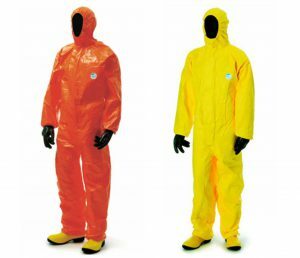 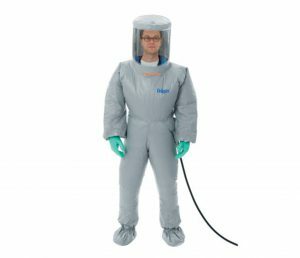 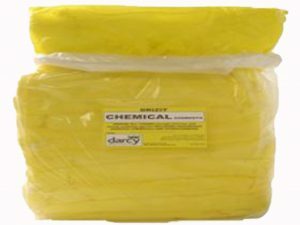 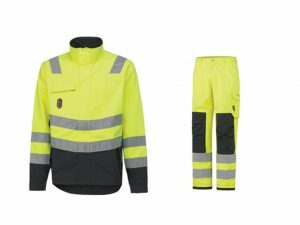 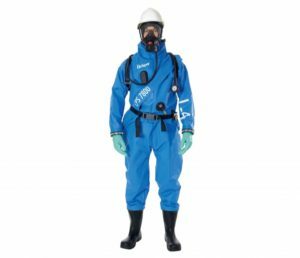 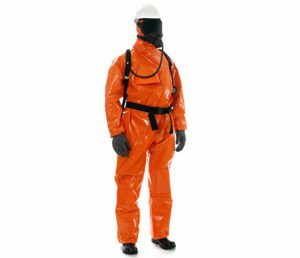 Chemical protective suits are used whenever and wherever a person’s skin has to be protected from the harmful effects of hazardous liquids. 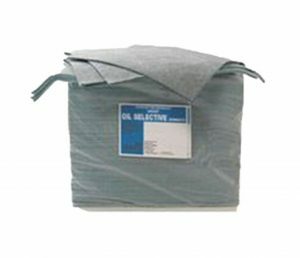 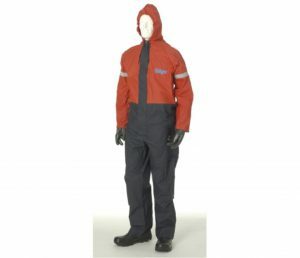 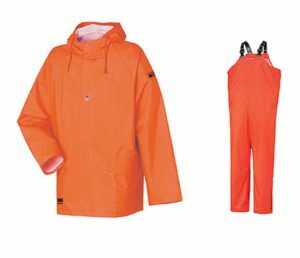 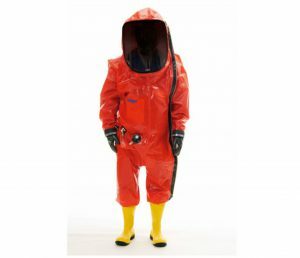 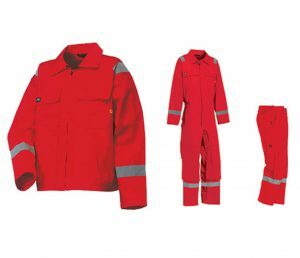 If there is a risk that the entire body may come into contact with solid or liquid chemicals, complete coveralls are the only way to ensure full protection. 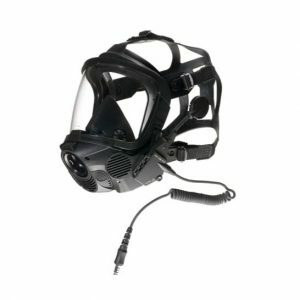 Every deployment brings its own set of challenges and dangers: poor sight, extreme noise levels or other disruptive factors just to name a few. 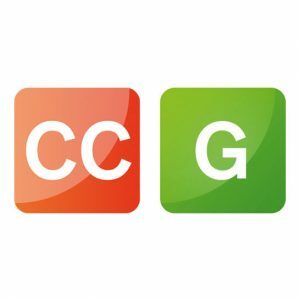 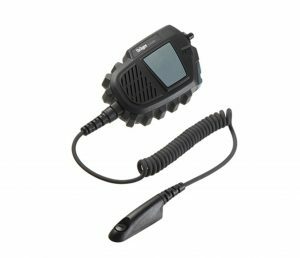 That is why you need a communication system that stands up to all kinds of conditions, while making sure that everything you and your team say is clearly understandable. 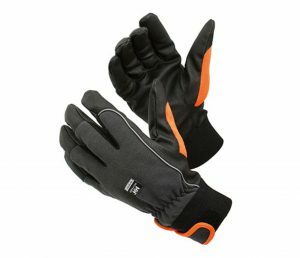 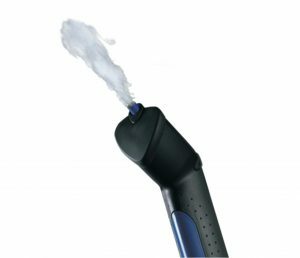 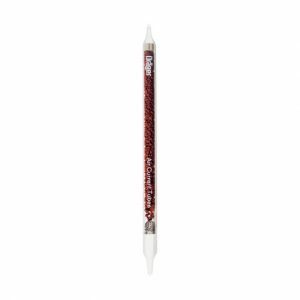 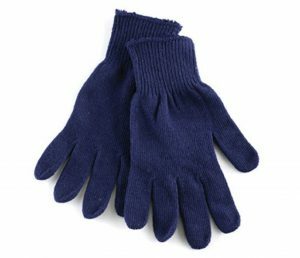 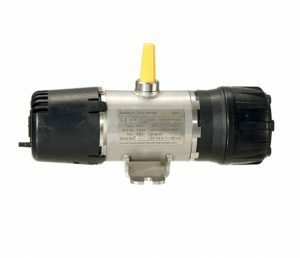 What’s more, it needs to resist against heat, water, dust and mechanical elements. 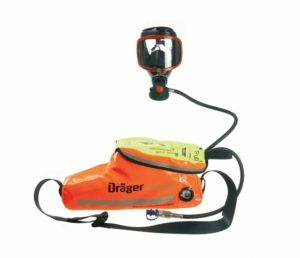 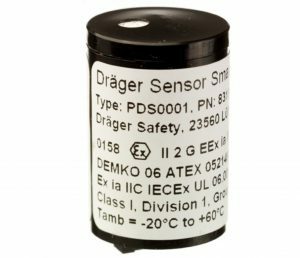 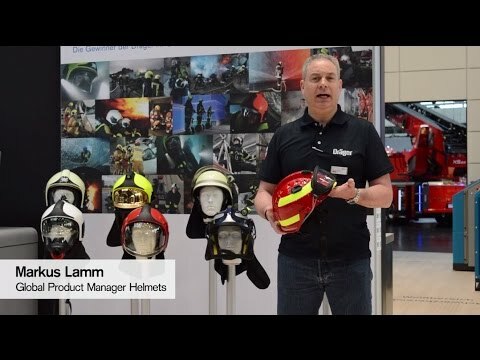 The communication systems from Dräger are made, tested and used in the most demanding conditions, whether worn under the breathing apparatus, mounted on the helmet or worn independently. 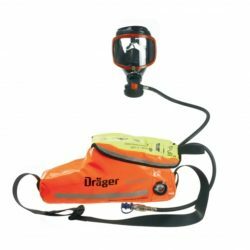 Developed by professionals: Dräger's self-contained breathing apparatus is a major advancement in the evolution of respiratory protective devices for firefighting and rescue personnel. 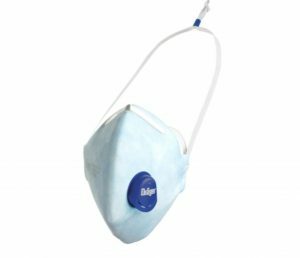 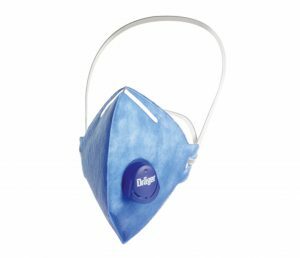 Experience a new dimension of comfort and safety in respiratory protection with Dräger filters & masks. 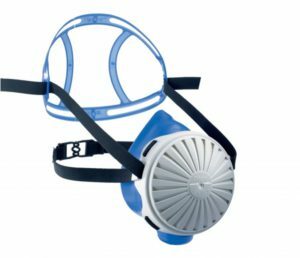 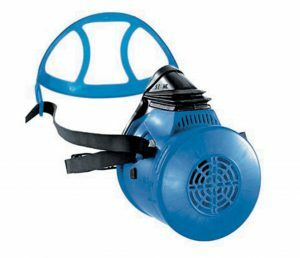 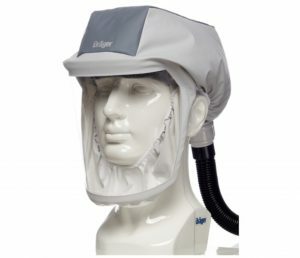 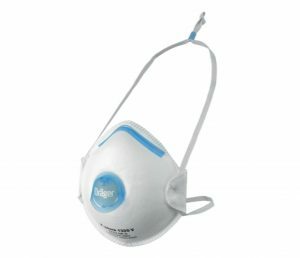 Wherever respiratory protection is needed, e.g. 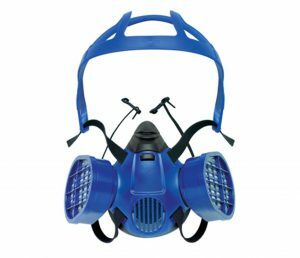 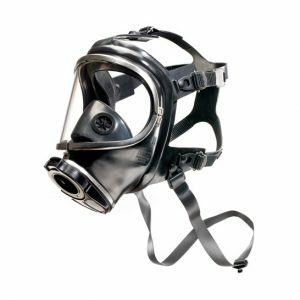 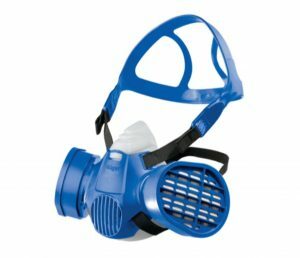 at chemical and steel plants, automobile and shipping industry, maintenance, utilities supply and disposal, Dräger X-plore® full face masks can provide you a perfect solution. 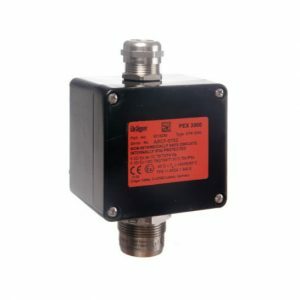 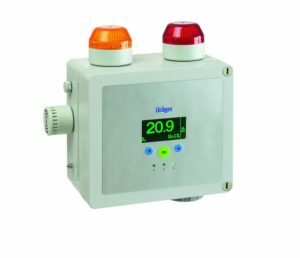 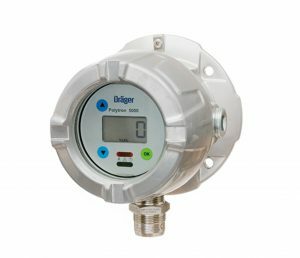 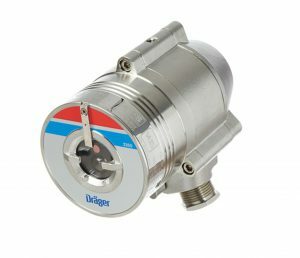 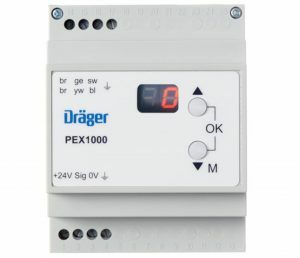 Across many sectors, Dräger Fire & Gas Detection Systems are used and deployed in industrial and business facilities, in public buildings and indeed wherever people and property have to be protected against injury or damage. 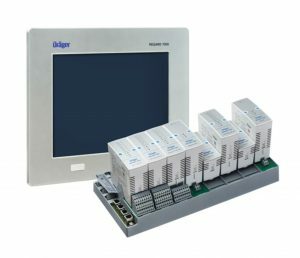 “Technology for Life” is the guiding philosophy. 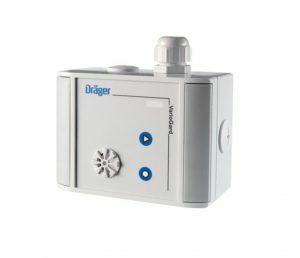 Whether in the operating room, in intensive care or emergency response services, Dräger products protect, support and save lives. 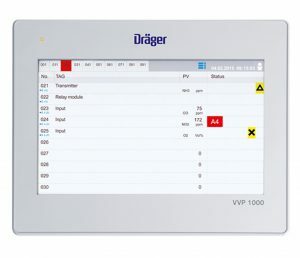 Dräger offers its customers anaesthesia workstations, medical ventilation, patient monitoring as well as neonatal care for premature babies and newborns. 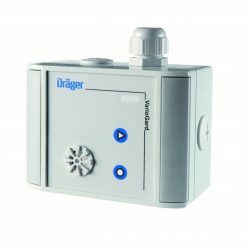 With ceiling supply units, IT solutions for the OR, and gas management systems the company is at the customer’s side throughout the entire hospital. 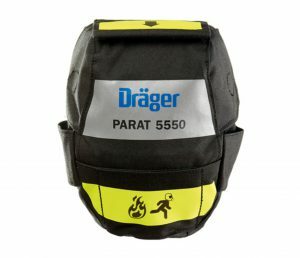 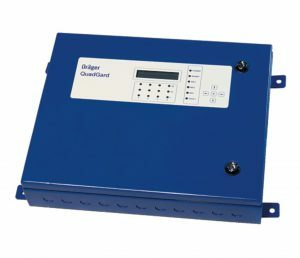 Emergency response services, law and regulatory enforcement and the industry trust in Dräger’s integrated hazard management, in particular for personal protection and plant safety. 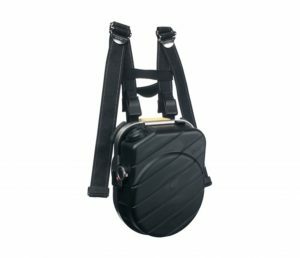 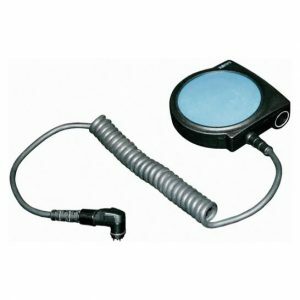 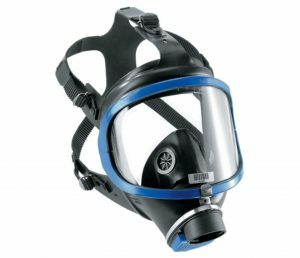 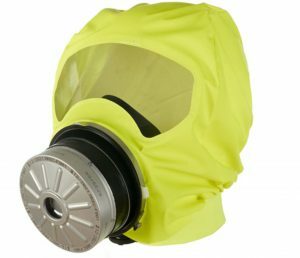 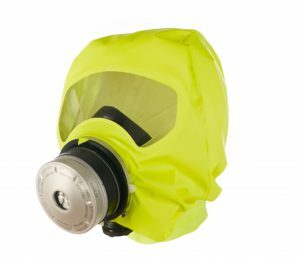 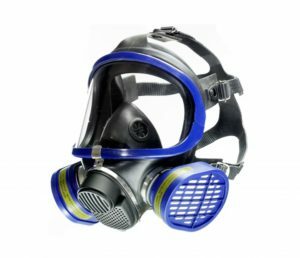 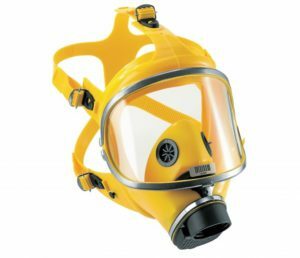 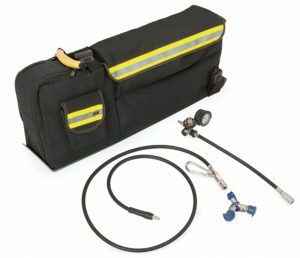 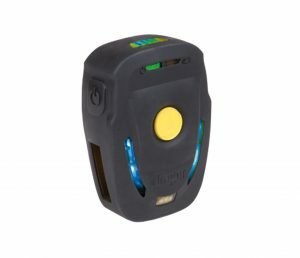 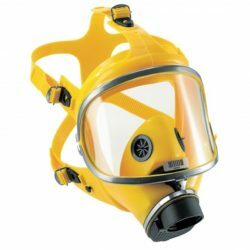 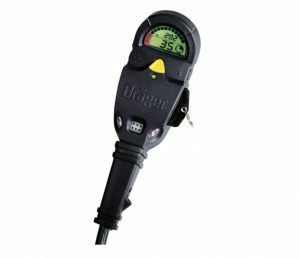 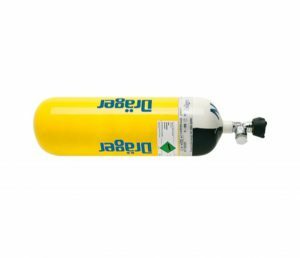 This includes: respiratory protection equipment, stationary and portable gas detection systems, professional diving equipment and systems, as well as alcohol and drug impairment detection. 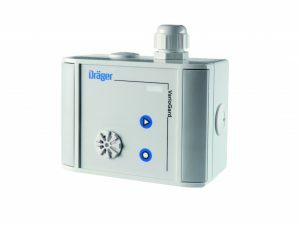 In collaboration with its customers Dräger develops customized solutions, such as entire fire training systems, training concepts and workshops. 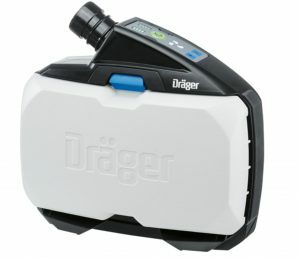 Dräger has about 13,500 employees worldwide and is currently present in more than 190 countries. 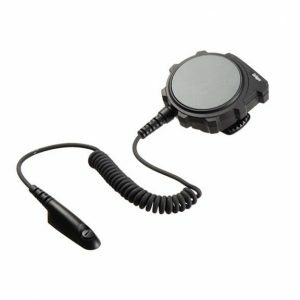 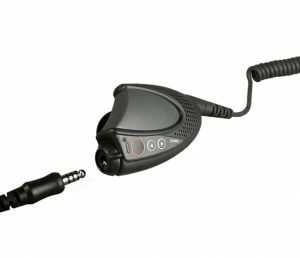 The company has sales and service subsidiaries in over 50 countries. 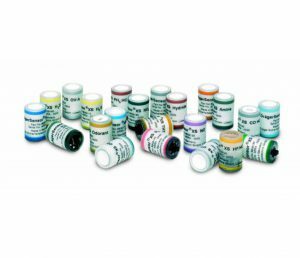 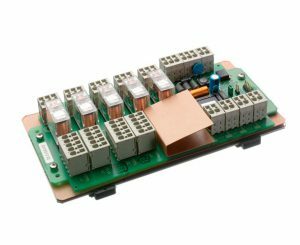 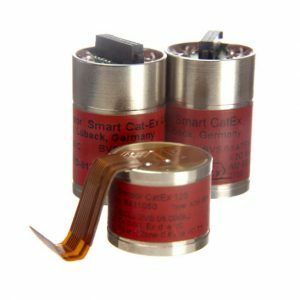 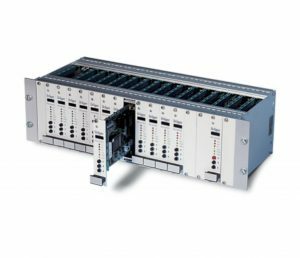 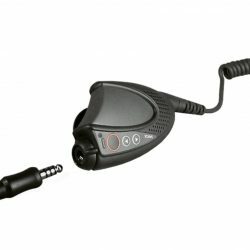 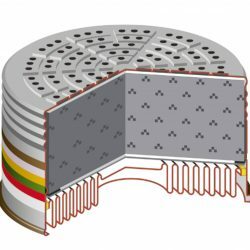 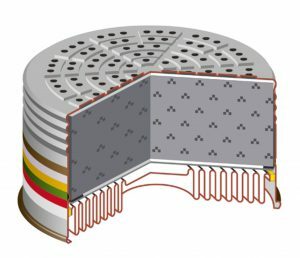 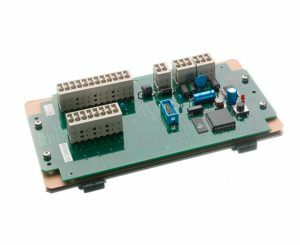 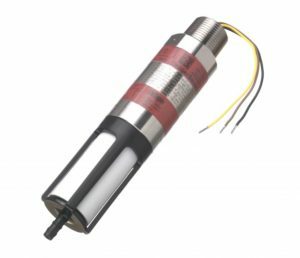 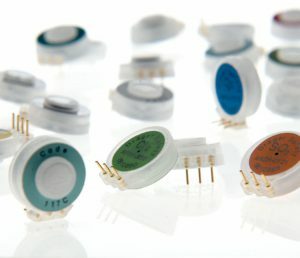 Its development and production facilities are based in Germany, Great Britain, Sweden, South Africa, the USA, Brazil, the Czech Republic and China.